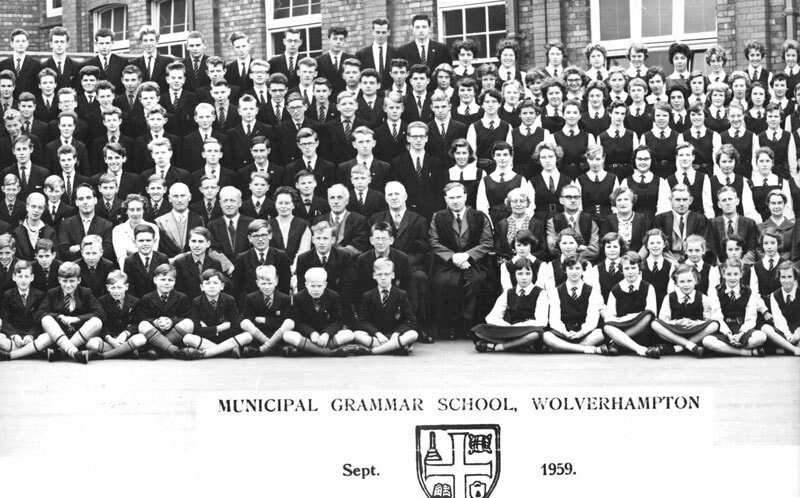 Gallery - pictures of the school and pupils, then and now. We don't have a lot of old photos from our schooldays, so if you have any you would like to share with us please get in touch. Members of the OPA at the 2017 Dinner being entertained by the Good Company Singers. Do you remember gathering for the official school photograph, taken about once every four years with a panoramic camera. the image below is just the centre section of one of these pictures. Bob Tame is the third boy in from the right on the front row of this picture. Click Here for a larger version of this picture, split into three sections. Below is a slide show of assorted pictures and below that are some recent pictures of the school as it is now. 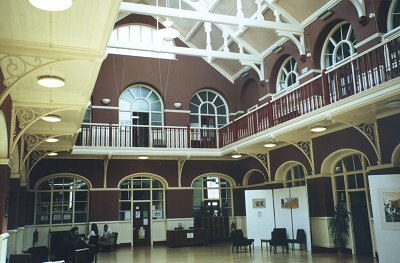 Views of the school as it is now. There are also some pictures of some of our sports teams on this site. Click here to see them.